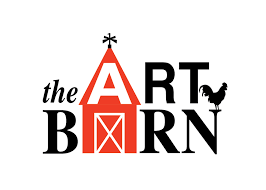 Join us for a FARM-tastic morning at the Art Barn! 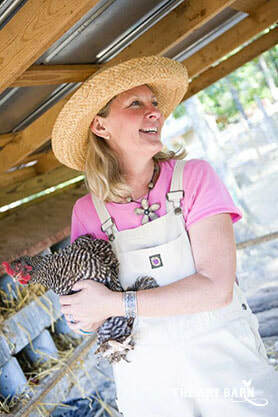 We will start with Farmer Sue at 9:45 am and plan to stay until about 12:30 pm. There is no class at COLCMS this day. Family and friends are welcome to join the fun. Due to limited parking, carpooling is strongly encouraged. chickens: roosters, hens, chicks and if we are lucky... a green egg. ducks, bunnies, lambs,goats, donkeys, horses, ponies, cows & pot belly pigs. Directions: click here for directions DO NOT RELY ON YOUR GPS. The Art Barn is located about 20 minutes north of COLCMS in Canton. Pay using Pay Pal link below or send a check made out to COLCMS by Thurs., May 10th. **IMPORTANT** You must click submit above before going on to PayPal! If you are using PayPal, calculate your total from the prices above and enter it as a donation. It is a payment but this is the only way to get around all the different price options.